Whoooaa...it's been awhile. I blame it on summer! Just a couple of things that I'm loving to look at. A great parent poster design I first spotted on the Ardent Sparrow. 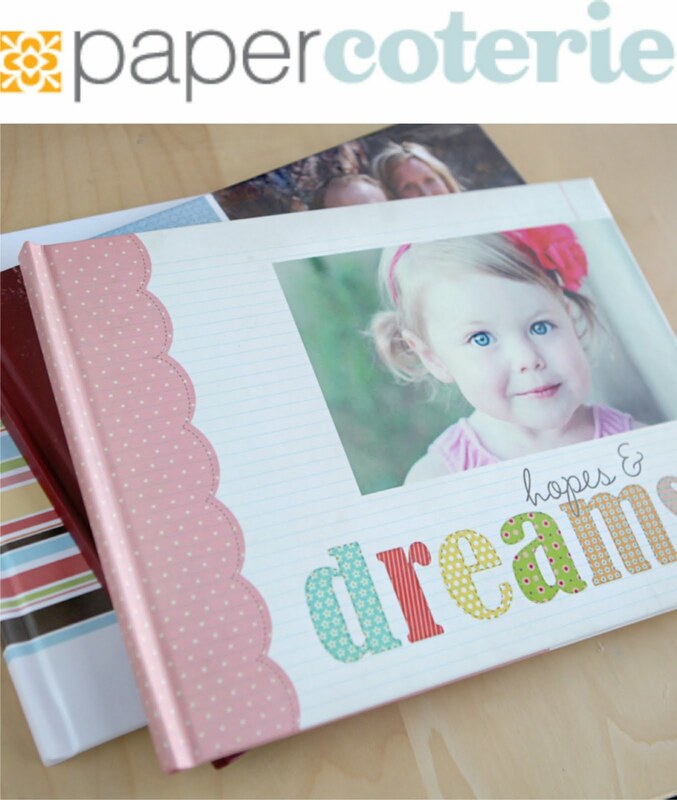 Have you heard of Paper Coterie? 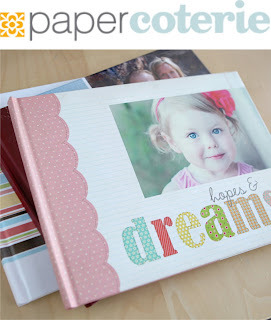 They have some incredible products such as digital books, photo calendars, and growth charts. Righ now they are offering $40 towards any purchase. All you pay is shipping. Go here to get the code deal and start shopping.